What solutions can we provide for you? Your Information is confidential and will not be shared to anyone. 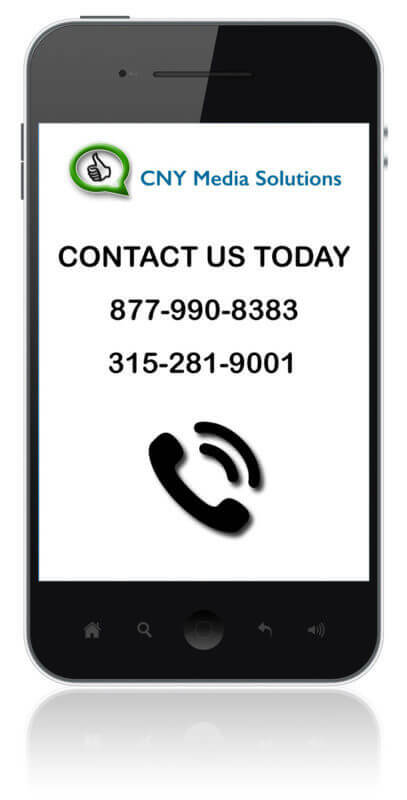 Contact us today to discuss your digital marketing strategy!